If you’re using a new set of lashes for the first time, you’ll need to measure and trim them before application to make sure they fit your eye perfectly. 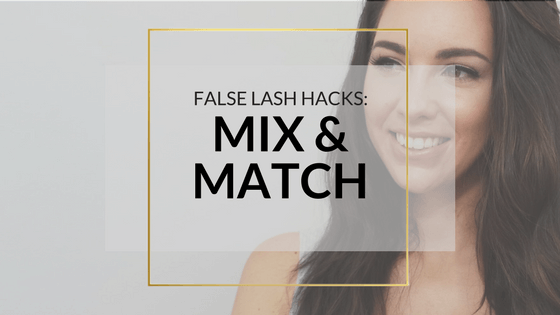 To do this, simply place them on top of your natural lash line to see how much you will need to trim, then snip the end of the false lash as needed. I designed my MeaganEllise lashes to be flexible and easy to mould around your eye. Eliminating this problem for good! But, If you haven’t ‘treated yo-self’ to a set of my lashes yet, I have a few tricks for troubleshooting stiff lashes that are hard to deal with in another post coming soon! Now to apply a light coat of mascara to your natural eyelashes. Apply to the same eye that you’ll be applying your first false lash to. ✴ SIDE NOTE: I’m in sunny Brisbane, so you may lean towards the 1 minute mark if you’re in a colder climate! 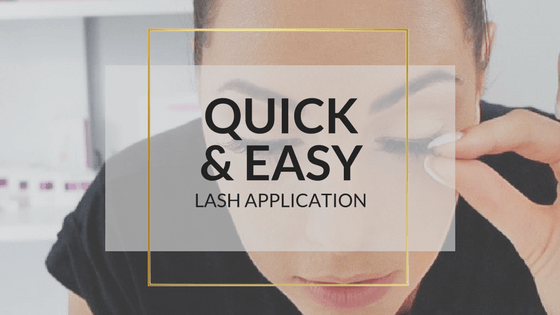 If you are using another brand of lash adhesive, wait at least 1- 2 minutes before applying your lashes. This ensures the adhesive is slightly tacky before applying. Hold the end of the false lash in-between your finger and thumb, close to the base of the lash. Place the inner corner of the lash down first, using a gentle dragging motion to place the rest just above/against your natural lash line. ✔️ Lash-Rage Cure TIP: After placing the lash, blink a couple times to see if you feel false lash on the inner corner of your eye. If you do, gently grab the end of the lash and drag it out a little further. When lash is in place, I like to gently press the lash in and up with your fingertips to ensure it’s on securely. Then repeat the process to the other side to complete your look. And your done and dusted! If your ready to cure your bad lash days and application rage for good, check out my range of false lashes and adhesives here. This way of applying my false lashes has really simplified the art of application for me, I can’t wait for you to try it out for yourself. Let me know in the comments below how you go, or if you’re excited to try it out! 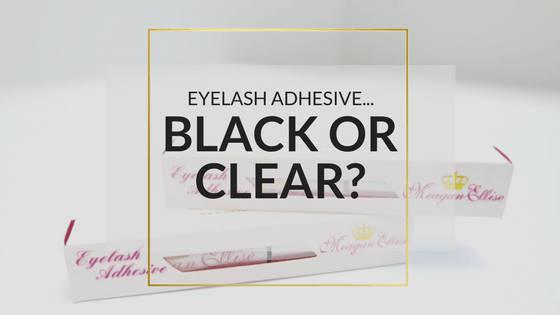 Eyelash Adhesive – Black or Clear? 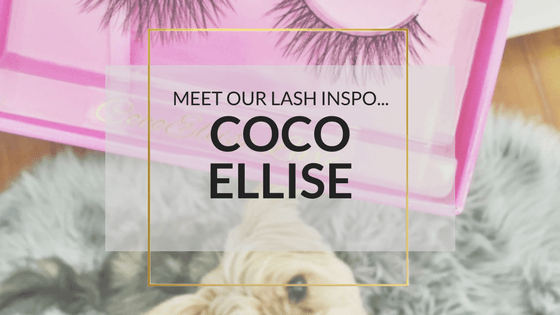 We are an Australian owned and operated eyelash brand based in Brisbane, Australia, sending lash glam worldwide!